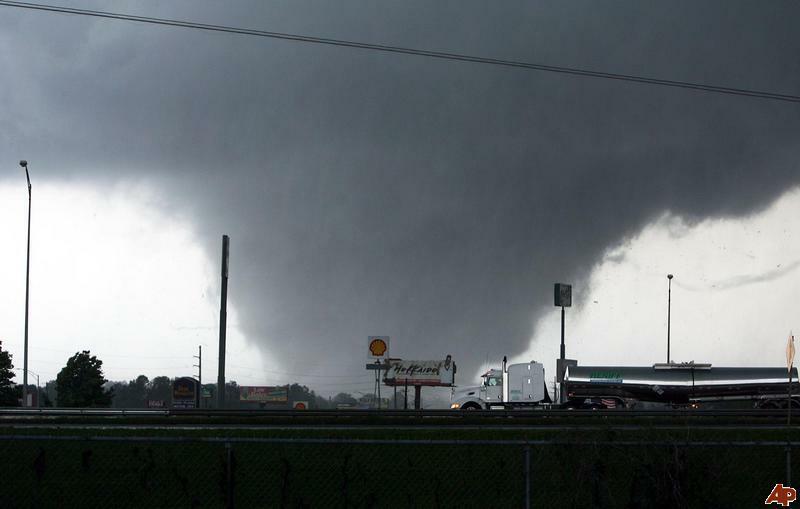 NOAA estimates there were 305 tornadoes from April 25 to 28, 2011 while eyewitness reports put that number around 434. The largest previous number of tornadoes from one event like this occurred on April 3 and 4, 1974 and 148 tornadoes were recorded. NWS Weather Forecast Offices issue life-saving tornado warnings with an average lead-time of 24 minutes.